China Southern is showing flights in February 2019 from Toronto to the Philippines, Malaysia, Vietnam, and Cambodia for $627 to $699 CAD roundtrip including taxes. You can also fly into one city, and then home from a different city, and keep the price the about the same (see instructions below). China Southern Airlines is rated as a 4 star airline by Skytrax. 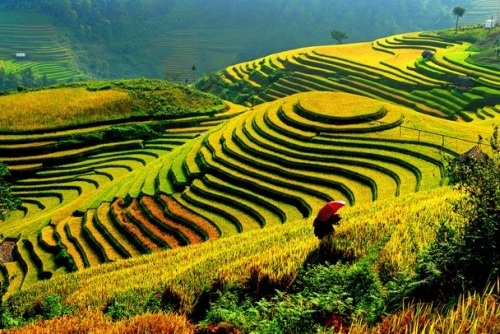 For example, you could fly from Toronto to Manila, Philippines - and then home from Ho Chi Minh City, Vietnam for $666 CAD roundtrip. 4. Use Feb 4 to Feb 16 as your start and end dates. toronto, yyz, flight deals, asia, southeast asia, manila, philippines, mnl, ho chi minh city, vietnam, sgn, kuala lumpur, kul, malaysia, phnom penh, cambodia, pnh, china southern, hanoi and han.